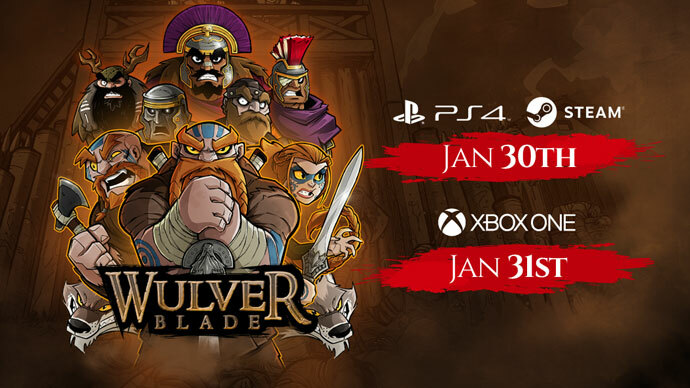 Wulverblade PS4, XBOX and Steam Release Date! 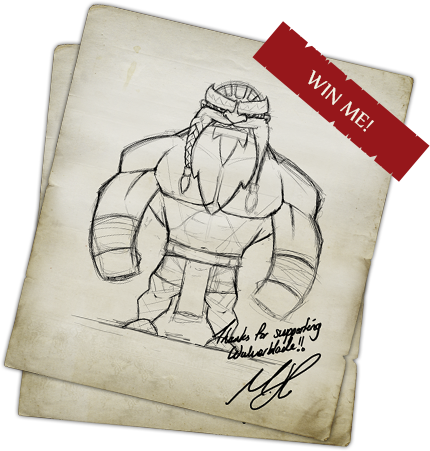 WAHOOO, we can finally announce the release dates for Wulverblade on PS4, XBOX and Steam! After 6 long but incredible years its actually finally ready for release…NEXT WEEK! Wednesday January 31st – Xbox One! Thanks again to all the games supporters over the years. All mentions, reviews, tweets, shares and word of mouth mean the world. Thanks so much! Only a matter of days to go. Get ready!!! Finally! Congratulations… update price on Steam, please! Hug! What about the Switch patch? Sorry for the delay on this! The patch was complete in December and submitted to Nintendo. Long story short they’re encountering a bug that we can’t replicate and thus far we’ve not managed to get to the bottom of it. We’re working with Nintendo to try and figure out what’s happening at their end that we can’t get to happen at ours. Once this is resolved the patch can be released. Sorry for the delay!! !